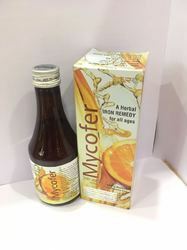 Our range of products include liver tonic, joint 360 tonic, a complete herbal multivitamin tonic, herbal iron tonic, cbtone syrups and red pure. The tonic or syrup helps boost the functioning of the liver. It is good for consumption for everyone especially those going through liver diseases. Strengthens liver if you are having prescription drug and over the counter drugs several times in a day. It eases out the problem if you drink alcohol 7 to more glasses in a week. It is helpful if you are a smoker or live in a major city with pollution and adulteration. In case you are over 40. Usually, use the microwave to cook or reheat food. Suffer from liver disease or infection. The liver is an essential part of your body process. A healthy liver will help you gain the energy mentally and physically to perform better. An unhealthy liver can make things eerie and may disturb the daily routine. Focuses on health and healing of the joints & muscles There is no "Quick-Fix" to chronic joints pain, but here is solution that allows for powerful prevention & treatment of the issues with joints deterioration- Muscalt Forte. 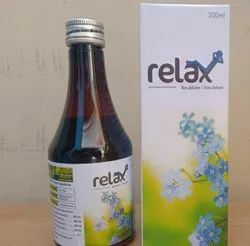 It is a powerful combination of high potency extracts from the tested herbs, derived from nature's flora, which provides natural anti-inflammatory response, promotes anti-oxidant joints protection, protects the cartilage thereby, maintain joint health & mobility. JOINT 360 prevents deterioration in joint and helps delay the progression of joints disorder by nourishing the tissues with vital phytonutrients. Powerful herbs that act on Liver, Kidney and Pancreas. Improves bone marrow function and immunity. Purified blood results in clear and glowing skin. Looking for Herbal Tonic ?